Eight apps you need to survive uni - Which? It's tough at the best of times to motivate yourself to go for a run, especially when it's raining (or just looks like it might rain). Wahoo 7 has 12 high intensity workouts you can do anytime at home (which means you won't be seen huffing and puffing around campus). Be prepared for a gruelling few minutes though! A lifesaver when it comes to pulling together all your essay references with just hours to go before deadline. 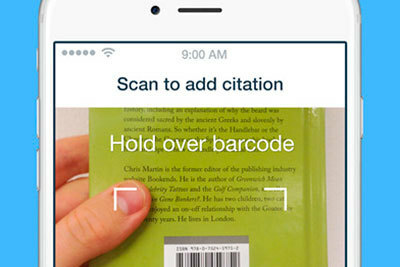 Simply scan the barcode of a book and RefME will write the citation for you. You can even turn printed text into digital text with your smartphone camera and save as a quote, sparing your fingers some extra work. Splitting household bills can be both awkward and a headache, especially when bills arrive at different times and you're all on different schedules. 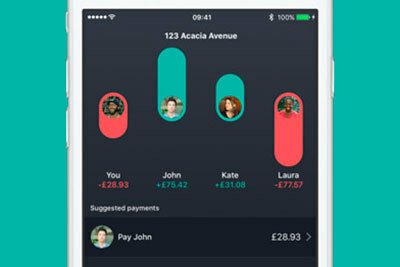 This handy app outlines what everyone owes and makes sending payments easy - it could save you a row or two! We'll spare you the student and alcohol stereotypes, but if you are on a night out, this is a handy way to be aware of how many units of alcohol you rack up. You might be shocked with the result. 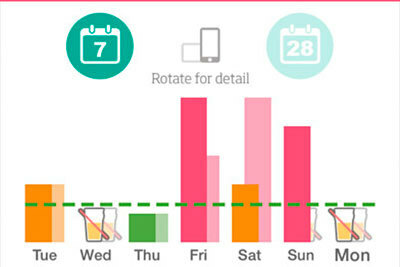 Track your progress in the calendar; learn how many minutes you'd have to run the next day to burn off that last round and find cheaper and healthier alternatives. 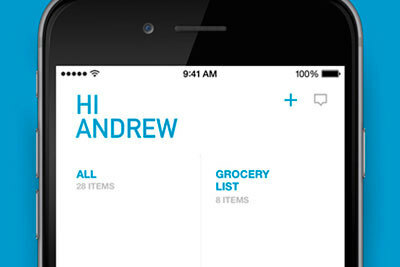 This is the Rolls-Royce of To-Do lists, with slick graphics and the ability to sync across all your devices. You'll be productive, organised and on top of everything you need to do, wherever you are. So your student loan went in, you splurged a little too much and now you can't find the receipt in the bombsite that is your room. 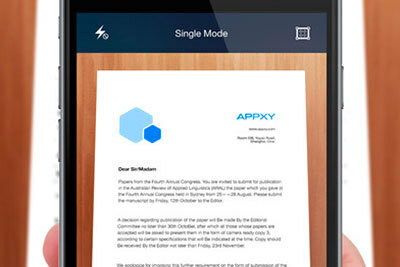 The Tiny Scanner app acts as a portable document scanner, turning images into PDFs. Ideal for receipts, copying notes, saving a page from a library book and more. Going travelling during the holidays or on an Erasmus scheme at uni? Or just want to pick up a new skill to go on that graduate CV? 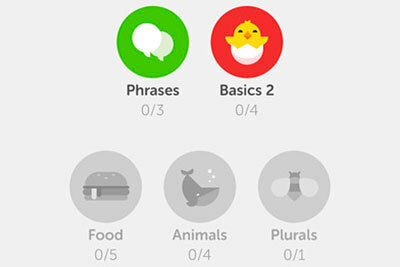 Duolingo is the easy way to learn a language in bite-size chunks whenever you have a spare moment, whether you're learning from scratch or just need a refresher. No one enjoys revising for exams at the end of the year. One of the trickiest parts can be knowing where to start. 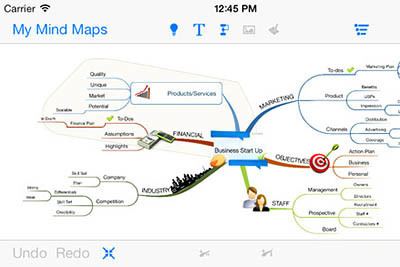 iMindMap does what it says on the tin, helping you create a neat digital brainstorm. This way you can clearly see what you need to cover and find the motivation to begin. 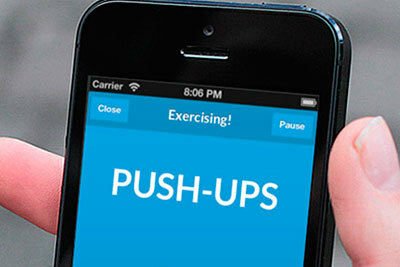 Does that fitness app really need access to your contacts? The more data an app can get out of you (especially if they're free), the more money it can make from sharing this with third parties. Make sure you're aware of what you're agreeing to and how much of your data you want to offer up. An app should state how it will use your data in its terms and conditions. Also, be careful on shared Wi-Fi networks when you're working in cafes or attending a gig. Here, you can fall victim to 'man-in-the-middle' attacks, where hackers can intercept your login details, passwords or even financial information.